We are Lovatts Heating Ltd. We specialise in boiler replacements, boiler repairs, boiler services and central heating installations for domestic and commercial use. We also provide a range of plumbing services including bathroom and shower installations. Based in the heart of the Cotswolds, our friendly, experienced team cover Cirencester, Stroud, Tetbury, Malmesbury, Minety, Cricklade, Lechlade, Burford, Fairford, Northleach, Cheltenham and surrounding villages. We’re specialists in Gas, LPG, Oil and Electrastream boilers providing efficient, cost effective installation, servicing and repairs. 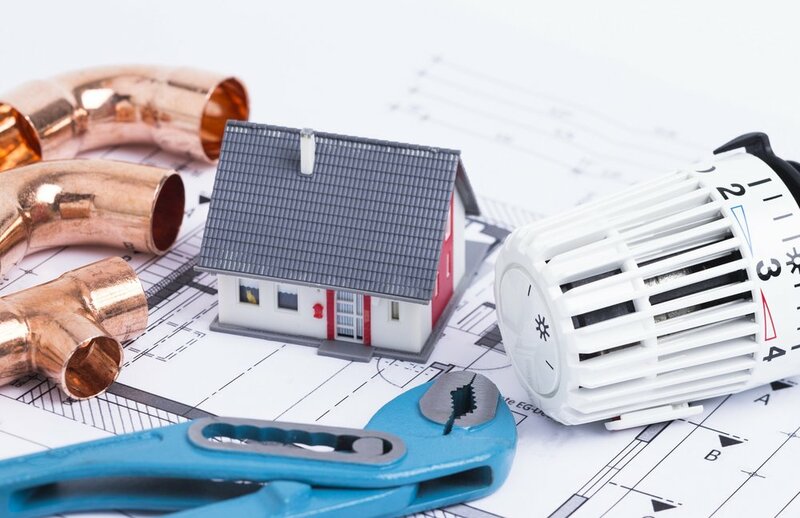 Installing a new central heating system can be a big decision, but with our expert advice and quality service, we can help make the installation process a breeze. Your boiler can fail at any time and typically - when you need it most! We are specialists in boiler replacements for gas and oil boilers. Do you require a repair, safety check, service or an emergency appointment? We’re here to help. Our friendly team will be happy to talk. 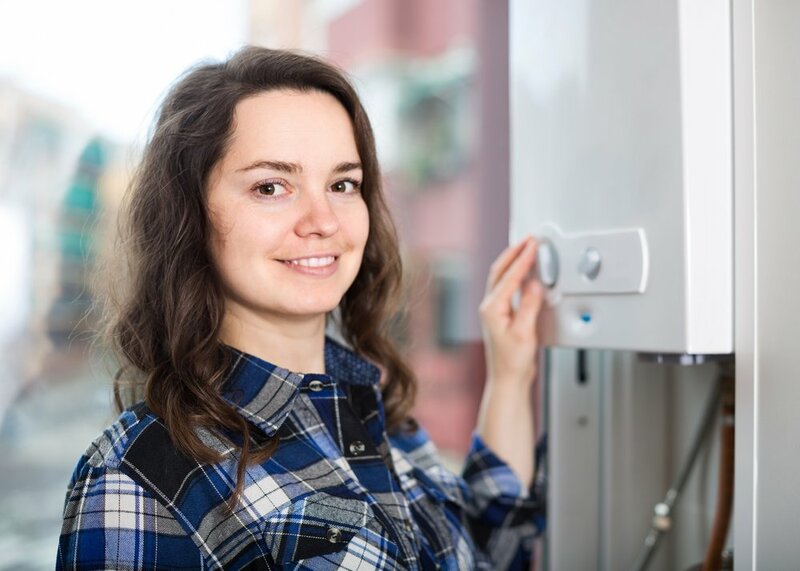 If your boiler is in desperate need of repair, get in touch with us and speak to one of our friendly experts today.